Some folks in Canada were tired of waiting for the Locos Tacos to appear at their local Taco Bells. So, naturally, they bitched about it on Twitter. 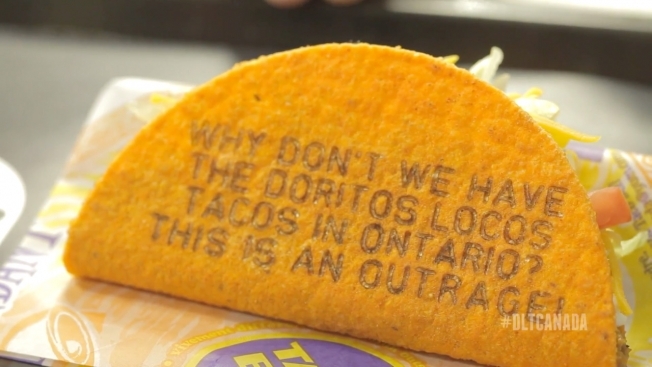 Taco Bell took note and invited these customers to a "special fan event," where complainers were served Locos Tacos imprinted with their verbatim tweets. Touché.